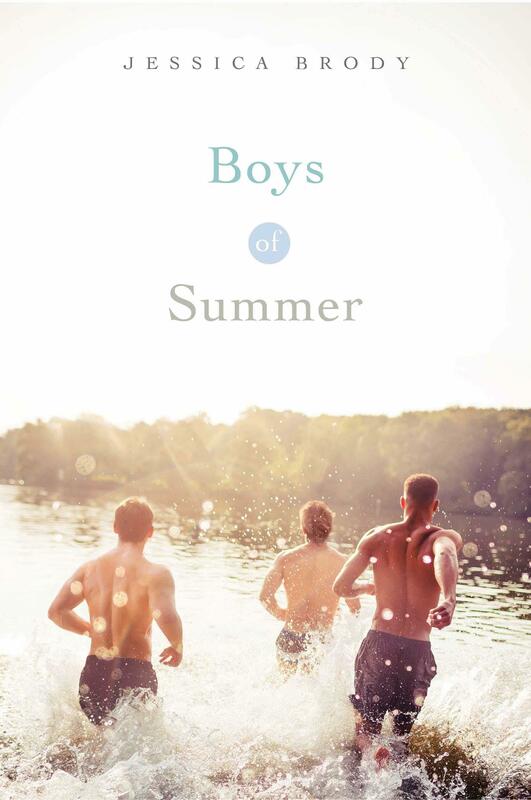 After spending nearly every summer together on the beautiful Winlock Harbor, three best friends—Grayson, Mike, and Ian—return to the island to discover they are each dealing with a personal tragedy that will test the strength of their friendship. 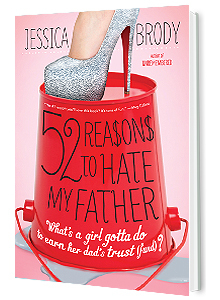 Coming April 5, 2016 in Paperback, Hardcover, and eBook! 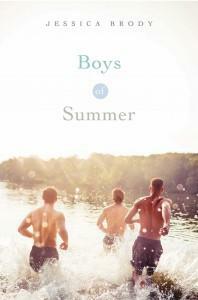 Who’s your Boy of Summer? Take the Quiz!